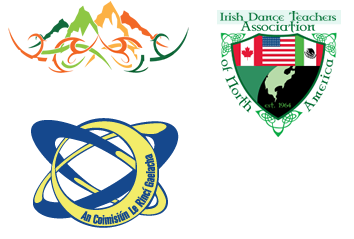 We look forward to seeing everyone at our 4th Annual Salish Sea Feis (Irish Dance competition)! It will be a 1 day Feis held on Saturday, February 9, 2019 at the same amazing location, the Mary Winspear Centre in Sidney, B.C. We will be starting with figures at 9 am, with solos to follow. More information to come!